This is the shot for October in this year’s calendar. I have passed this spot many times over the past couple decades, and it looks the same year after year. I wonder who chose to call this spot home originally. Surely it was heavily wooded, so haw could they guess what the lay of the land really was. There is a pond off to the left out of the image which no doubt was a draw. There was no paved road though, leading to civilization and industry. It was the woods, the mountain and the land, and a lot of work to turn it into the farm it would become. 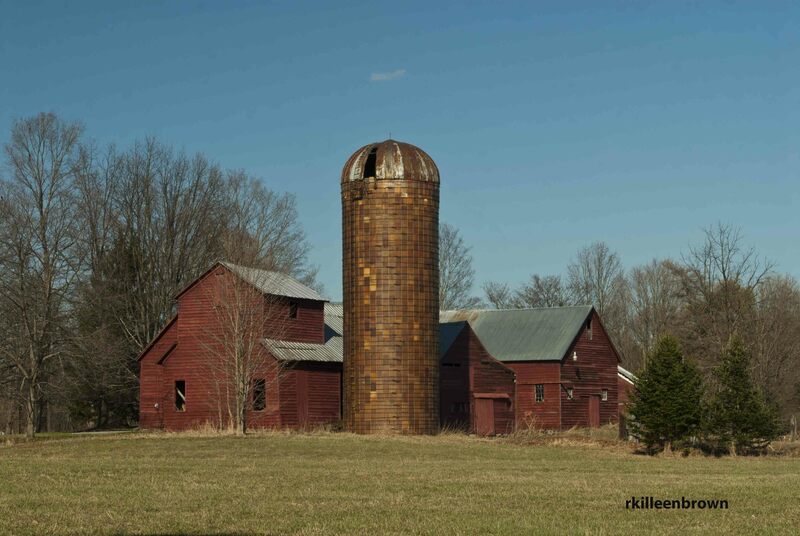 There are many scenes such as this scattered across the country, quiet barns, empty silos and fallow fields. It is as if all our food magically comes from the land of “elsewhere” rather than the land we can see and touch. 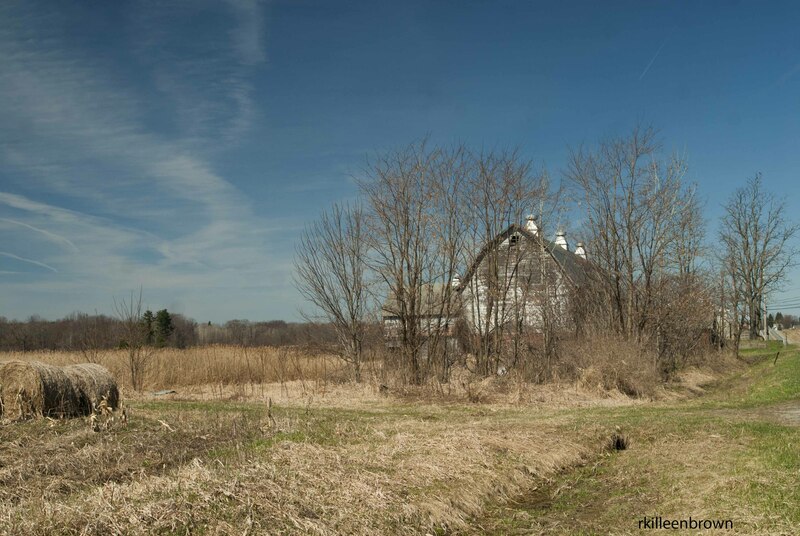 The barn is an iconic image across Europe and America, it speaks to us of a life of hard work and the vagaries of the elements. There is a dairy farm in the town I grew up in that has been in place since 1774. The farmer is getting on in years and there is no one interested in taking over the work of fields and dairy cows. I know I would not be up for the task, not many of us have an interest in the farming life. It asks too much. Yet neither do we like the big agriculture conglomerates that have taken over. It is a quandary that local farms try to bridge, allowing us the luxury of good food with the illusion of the bucolic farming life. I don’t know what the solution is, I know I would be hard pressed to grow enough to feed my family, and enjoy having fresh raspberries out of season. But it seems foolish to let good farmland to sprout yet more subdivisions of 4 bedroom 2.5 bath homes or big box stores.